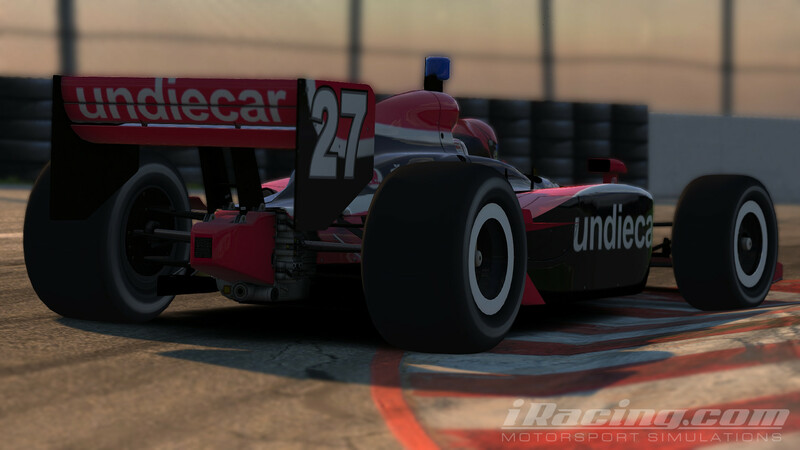 The Classic Indycar Series (CIS) Series 2019 is headed to Twin Ring Motegi on March 31st. The race starts at 18:00 GMT. Undiecar regulars Dave Walsh, Ryan Hellyer and Henry Bennett are signed up for the season. More information can be found on the CIS winter series announcement post.